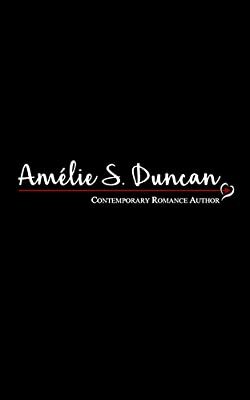 Amélie S. Duncan Writes contemporary, erotica romances with a dark edge. Her inspiration comes from many sources including her life experiences and travels. When she is not writing, she enjoys reading and travelling with her husband. Please enter your email address and click the Follow button to follow Amelie S. Duncan!